A-Del manages all projects with a safe, experienced, and professional workforce. Our staff is well supplied with up-to-date knowledge, comprehensive training, and technologically advanced equipment. Our company prides itself on high quality workmanship, efficiency, and the determination to complete projects on time. A-Del self-performs 70-90% of our projects based on contract demand. A-Del has vast experience in road, highway, and bridge construction. From simple mill and pave projects to complex multimillion-dollar bridge and highway projects and everything in between. 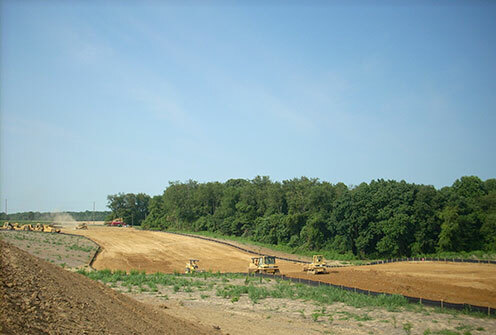 A-Del is a full-service company with site development expertise in bulk excavation, underground utilities, curb and paving, landscaping, reforestation, and storm water management in a variety of project sizes and types. A-Del has the capability of performing all sewer, waterline, and storm pipe projects. 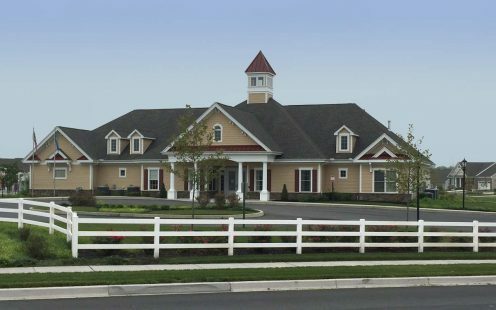 A-Del has completed a variety of sporting complexes, including high school and college football and baseball stadiums, running tracks, swimming pools, tennis courts, recreational fields, playgrounds, and bocce facilities. A-Del is experienced in vertical construction. 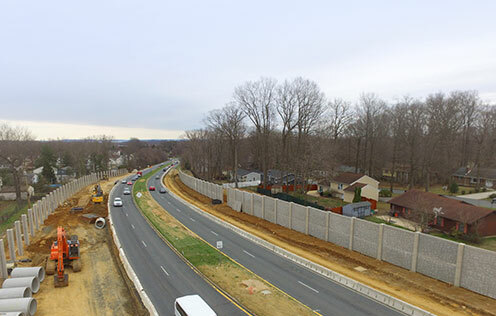 Recent projects include constructing an elevated building spanning I-95 for the high-speed toll lanes and a multifunctional clubhouse for a 55 and over community, including a swimming pool and tennis courts. With everchanging environmental rules and regulations, A-Del has implemented an environmental department with certified inspectors to keep up with inspection and documentation while continuing education and performance in the field. A-Del has experience in solid waste landfill projects. 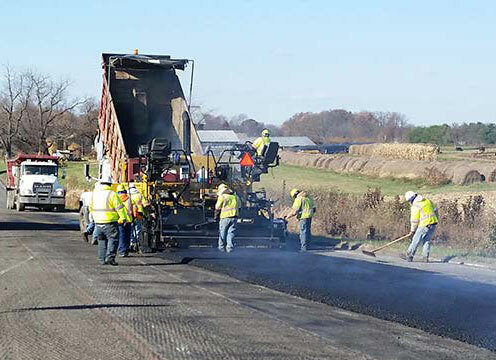 A-Del has the proper experience and equipment to complete large paving and milling projects. A-Del has multiple trucks for a variety of jobs pertaining to different construction needs.